Whether you’re envisioning a garden filled with eye-catching flowers or you want to line your walkway with beautiful blooms, spring annuals add bursts of color to your outdoor space. While it may seem early, now is the ideal time to plant your cool-season spring annuals. Here, the knowledgeable staff from Dundee Nursery explains how you can begin. With locations in both Plymouth and Hutchinson, they are Minnesota’s leading source for plants and gardening supplies. If you’re new to planting flowers, the first thing to understand is that there are both cool- and warm-season annuals. 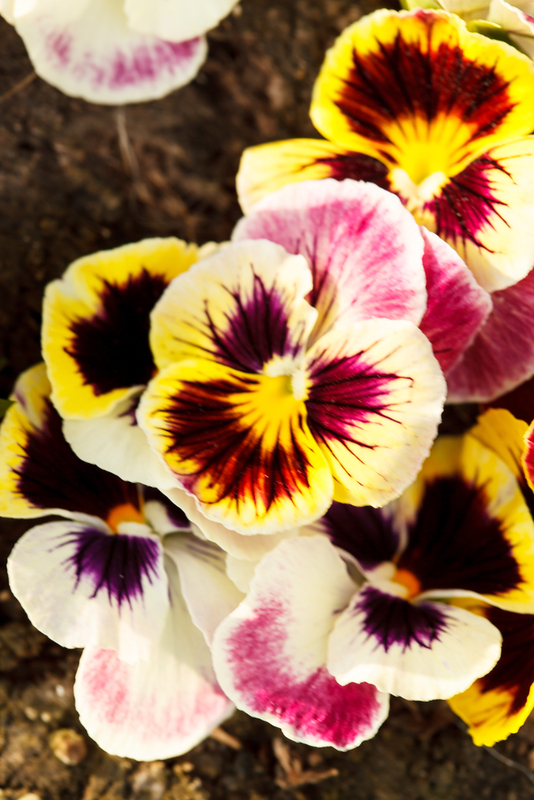 Pansies, primrose, and calendula fall into the former category, while impatiens, zinnia, and marigold are included in the latter. Not only can cool-season plants typically withstand fairly heavy frosts, but they actually require cool conditions to develop their roots. You can begin planting cool-season annuals in late winter or very early in the spring to have blossoms all season long. As early as your soil can be worked, you may direct-sow seeds into the areas in which you wish them to grow. However, if you’re hoping to get an even earlier start, you can begin growing them indoors in flats up to ten weeks before the last anticipated frost date. After about a month of growing your flowers indoors, you can transplant them to their designated locations outdoors. While some spring flowers thrive after being transplanted, others produce the best results when sown directly as seeds in their permanent location. If you’re unsure about the best method for your desired spring plants, consult the helpful associates at Dundee Nursery. To learn more about the types of flowers available at Dundee Nursery, call (763) 559-4016 to speak with a staff member at the Plymouth garden store, or (320) 587-4664 for the Hutchinson location. You can also learn more about different types of foliage by using their online plant search tool.